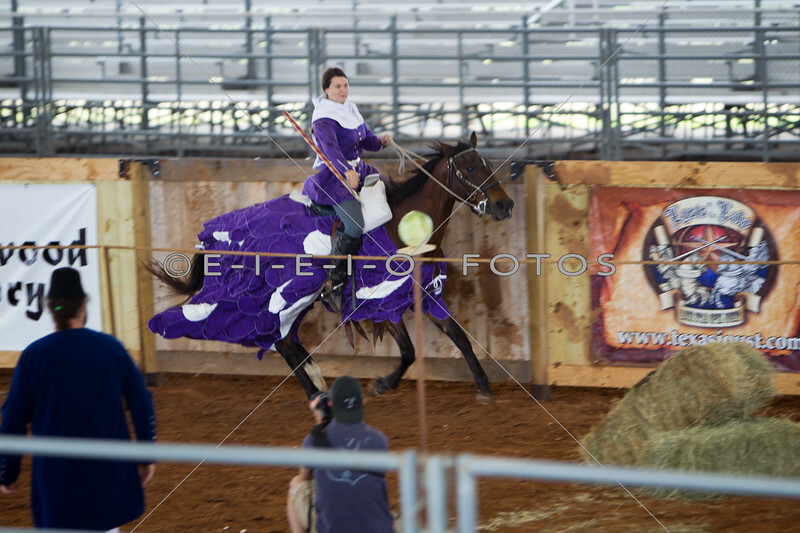 Competitive Jousting At the E. Williamson County Event Center. The top jousters from around the world to compete in Lysts On The Lake, the world's largest competitive jousting tournament. Lysts on the Lake is the largest competitive jousting tournament in the world today where the top ranked men and women jousters come to test their skills against their peers in the hardest hitting sport in the world! Only the finest equestrians, trained in the medieval martial arts of jousting, melee and skill-at-arms are part of this prestigious event.